We are a bio product company, which specializes as the technical bio-products manufacturer from Gujarat. 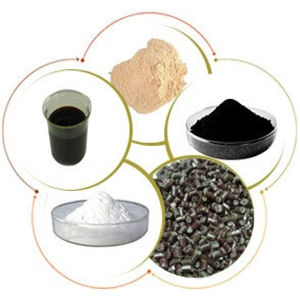 Few bio product names available under this category are amino acid powder, Fulvic acid 50% and 80%, potassium humate shiny flake, potassium humate and seaweed extract flake. These are applicable for agriculture in India and other countries. By producing technical bio-products, we have acquired a huge list of clients who appreciate the quality of these products.